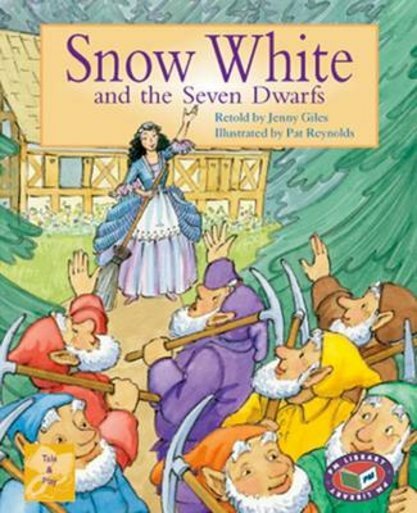 The best-known version of ‘Snow White’ is the one collected by the Brothers Grimm (published 1823). Until 1848, Germany was divided into many small kingdoms, giving rise to countless tales of royalty. An older semi-magical belief, also included in Snow White, was that dwarfs mined gold and silver in remote mountains. Set in a German kingdom, circa 1700.